David Potter primarily handles commercial litigations and employment law matters. Mr. Potter has conducted over 35 jury trials and numerous appellate arguments in state and federal courts. He also represents clients in arbitrations and other alternative dispute forums. 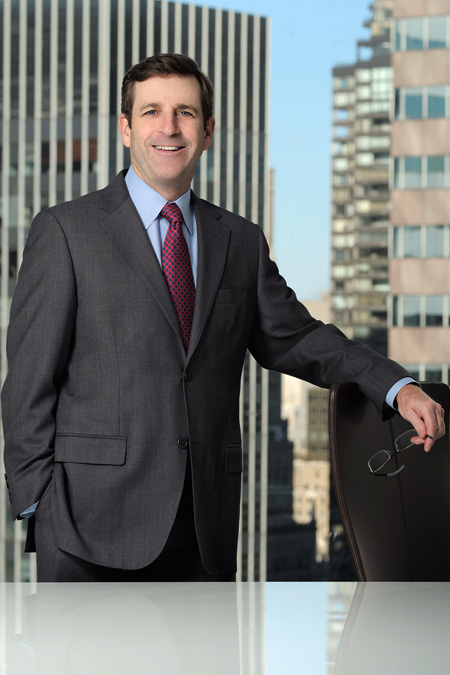 For over 25 years, he has been a faculty member for the National Institute of Trial Advocacy and the Hofstra University Trial Techniques Program. Mr. Potter also regularly advises employers and employees on a variety of matters related to employment contracts, non-competition and trade secret agreements, employee termination, employment handbooks and equity plans. Defended insurance company in a complex insurance coverage and bad faith claim in Pennsylvania Court of Common Pleas.